As far as bonds go, that is. 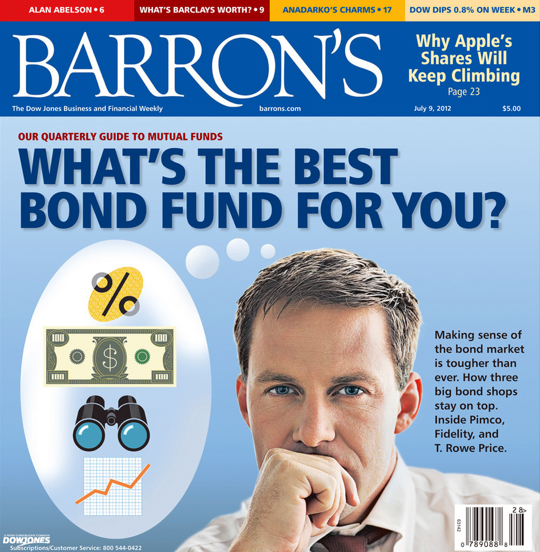 Barry Ritholz suggests that it might be the case, pointing to this Barrons cover. People, notably Bill Gross, have been expecting the extraordinary decline in interest rates to reverse itself for some time now. This particular sort of media coverage is a good indicator that investing in investment-grade fixed income (Treasuries and others) is now accepted wisdom. When that happens, it means that pretty much everyone is in the pool already. If this were a normal market, e.g. 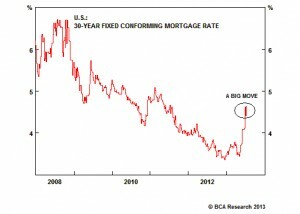 no buyers with ulterior motives such as China and the Fed, I would say it was time to start trimming these exposures in a meaningful manner.